Writing compelling content is never about you. It’s about what your customers feel. Copywriter Tania Dakka explains why in this interview. 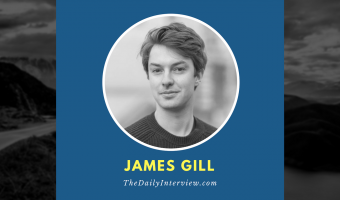 With thousands of blogs out there, the only way you can grow and find success as a blogger is to be uniquely you. 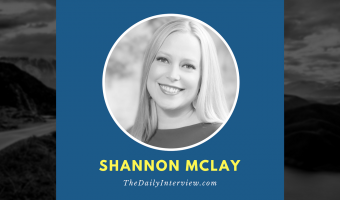 Read on for more tips from Shannon McLay. 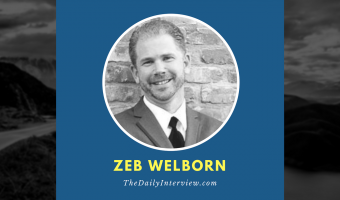 When you’re just starting out, focus on a single social media platform, the one where your ideal customers are most likely to be, says Zeb Welborn. 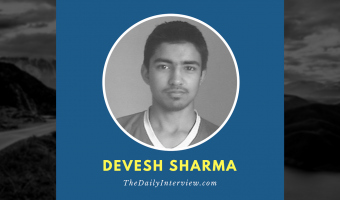 WPKube’s Devesh Sharma says his focus on in-depth and opinion-based posts has generated more traffic and helped his readers solve problems.